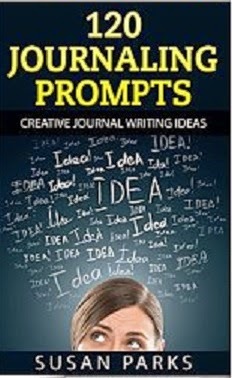 120 Journaling Prompts is loaded with creative and inspiring journal writing ideas. If you are new to journaling or would like to breathe life into your journaling routine, this book is for you. These writing prompts have been written with the following themes in mind. Plus a few humorous prompts to mix things up. 120 Journaling Prompts will help you develop the positive habit of journaling through encouraging and creative prompts.